These Matador BBQ Tongs have been professionally designed with a premium non-stick coating, providing an easy to clean surface and superior cooking experience. These durable stainless steel matte black BBQ Tongs, also feature a wide slotted head and easy grip teeth for effortless turning of food. 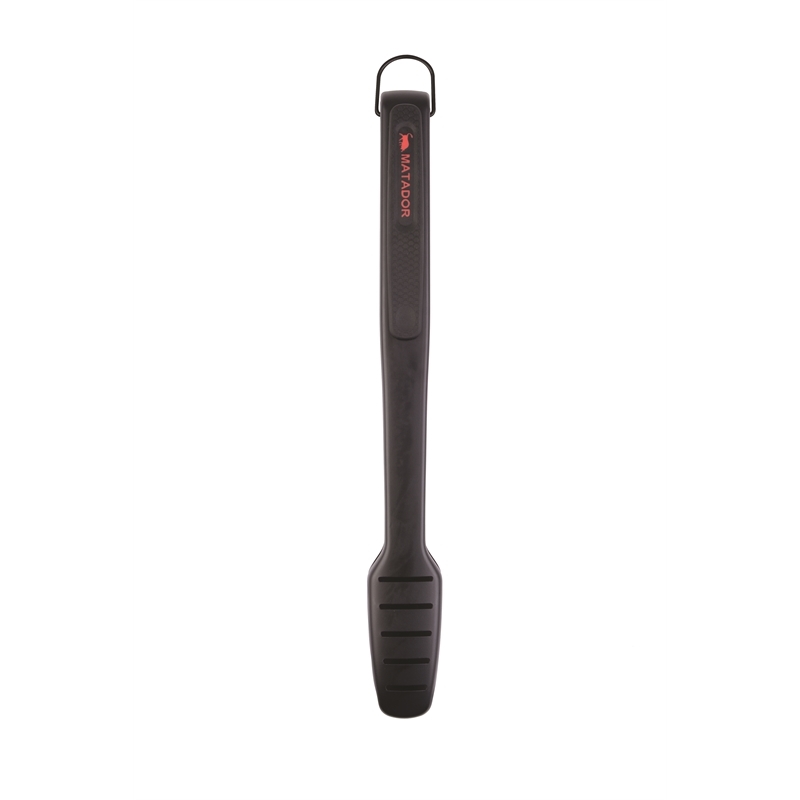 The integrated push lock system means your tongs won’t lock on you unexpectedly when in use.